Without teeth there can be no chewing. Without chewing there can be no nourishment. Without nourishment there can be no health. Without health, what is life? Its rhetoric of concatenation struck me even then as irrefutable. I’d propose a different concatenation for the humanities: without reading, there can be no learning; without learning, there can be no sense of a larger world; without the sense of a larger world, there can be no ardor to find it; without ardor, where is joy? Without reading, there can be no learning. 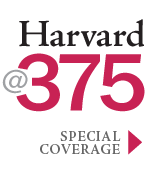 The humanities are essentially a reading practice. It is no accident that we say we “read” music, or that we “read” visual import. The arts (music, art, literature, theater), because they offer themselves to be “read,” generate many of the humanities—musicology, art history, literary commentary, dramatic interpretation. Through language, spoken or written, we investigate, describe, and interpret the world. The arts are, in their own realm, silent with respect to language; amply showing forth their being, they are nonetheless not self-descriptive or self-interpreting. There can be no future for the humanities—and I include philosophy and history—if there are no human beings acquainted with reading in its emotionally deepest and intellectually most extensive forms. And learning depends on reading as a practice of immersion in thought and feeling. We know that our elementary-school students cannot read with ease and enjoyment, and the same defect unsurprisingly manifests itself at every level, even in college. Without a base in alert, intense, pleasurable reading, intellectual yearning flags. if they are studying a foreign language, carry out these practices for it as well. The only homework, in addition to mathematics, would be additional reading practices over the weekends (to be checked by a brief Monday discussion by students). If such a curriculum were carried out—with additional classroom support and needed modification for English-language learners or pupils in special education—I believe that by the end of the fourth grade, the majority of the class would enjoy, and do well in, reading. Then, in middle school and high school, armed with the power of easy and pleasurable reading, students could be launched not only into appropriate world literature, but also into reading age-appropriate books of history or geography or civics or science—with much better results than at present. If reading—by extensive exposure and intensive interaction—cannot be made enjoyable and easy, there is no hope for students in their later education. And since the best way to create good writing is by a child’s unconscious retention of complex sentence-patterns and vivid diction from reading, the act of writing—when it is introduced in the classroom—is not a matter of filling in blanks in workbooks, but rather a joyful form of expression for the child. After all, in the past, people always learned to write from reading books. Breaking writing down to “skills” subverts the very process of absorbing the written language unconsciously as one reads, an indispensable inner resource when one turns to writing. But now, when the school day is fragmented into many different subjects that do not implement intensive skill in “reading” (as broadly defined above), the result is the current lamentable lack of competence and swiftness in the encounter with the written page. And since all subsequent intellectual progress is dependent on successful reading, without that base, all is lost. The humanities are intrinsically verbal subjects, and depend on a student’s ability to take delight in complex reading. In my Utopia, the students, after having been read to 180 times in each school year for four years, will have absorbed basic narratives intrinsic to the comprehension of literature, from the Greek myths to the ordeal of the Ancient Mariner, to the “Midnight Ride of Paul Revere,” to the narratives of the Hebrew Bible and Christian literature (and will, from their concurrent exposure to art, have images in their minds attached to those narratives). The aesthetic dimension will appeal without being formally identified as such, especially if paintings (e.g., of Pandora and her box) accompany the myth or story being read to the children. Later in my ideal schooling, a familiarity with authors would arise as three successive cycles of literary acquaintance would take place. In the fourth, fifth, and sixth grades, the students would read short excerpts in chronological order from major authors A, B, C…Z. In the seventh, eighth, and ninth grades the very same authors would appear, but in longer or more complex excerpts. And finally, in the tenth, eleventh, and twelfth grades the same authors would again recur, but now in larger wholes. With Shakespeare for instance, the first time through, the child perhaps sings two songs by Shakespeare; the second time, the child reads some sonnets or a soliloquy; the third time, the student ­­­­­­­­­­­­­­reads a play. By the third time through, the students have garnered an idea of “Shakespeare.” And the same could be said of the other authors encountered, from Homer to Dickinson. Much stands in the way of my Utopia: established curricula, textbook publishers, current teacher-training, teacher salaries, dependence on video and workbooks, and governmental requirements for several different subjects in each grade. But since what is in place has failed notoriously to make our younger students eager to read, proficient in reading, and drawn to the conceptual world of learning, it is time, it seems to me, to try to generate a reading practice that will lead to a future for the humanities and all other advanced reading. I have never taught elementary school and grant that I wouldn’t know how to do it. I only see the results downstream, and wish that reading at the earliest levels provided better preparation for the higher-level intensity of the humanities. 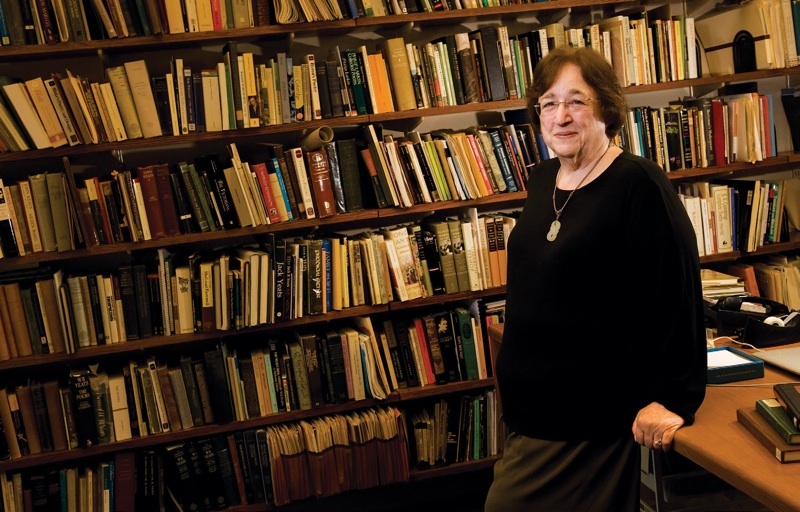 Porter University Professor Helen Vendler is the author most recently of Last Looks, Last Books: Stevens, Plath, Lowell, Bishop, Merrill and Dickinson: Selected Poems and Commentaries.